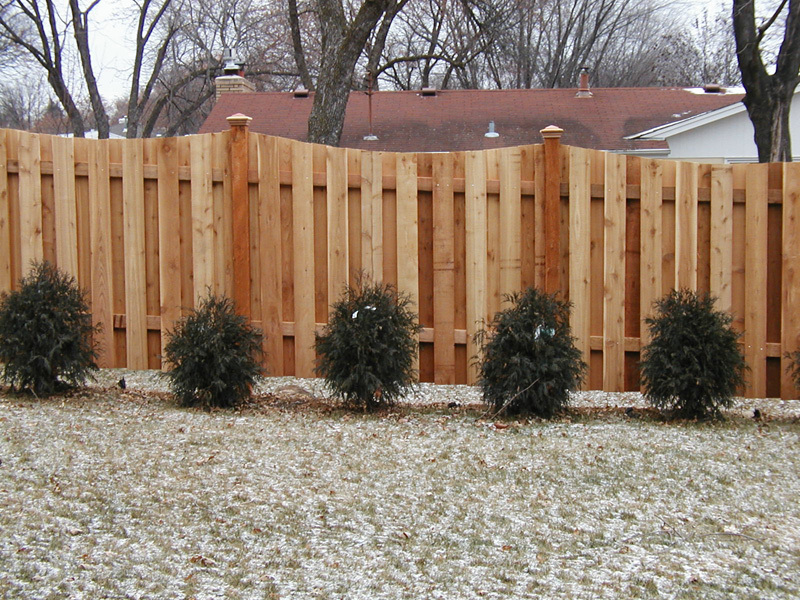 When looking into types of Custom Minnesota Fences, it is important to really read up. Our Minnesota Fence Company will gladly send you free brochures of the products we work with. With so many claiming to be the “best”, they can’t all be true. One thing that sets the Minnesota fences we install apart from the rest is our OVER 50 years of experience. Many of the first fences we installed are still standing tall today! Do your research and get your money’s worth! 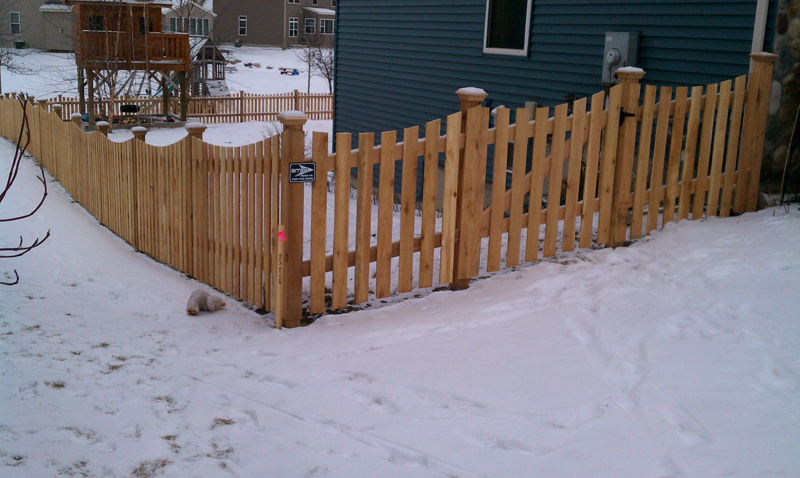 Call us today, we still give Free Fencing Estimates in the Winter and can schedule your Spring install. 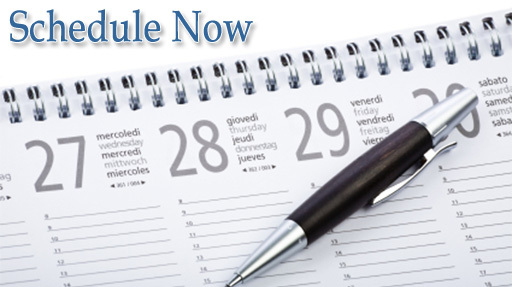 (763)755-0088 or fill out our online form. Because each and every Fence we install is unique, we can not guarantee a price until we get the dimensions, scope out the area and talk with you about your specific needs. But we can tell you which fences are the most affordable, to the most expensive. Now, depending on how much you would like to customize your fence, the order may change. But this is the typical range you can expect, from low to high. All of these fencing options have their own unique advantages and some disadvantages. But if you do your research, you most likely won’t run into any surprises. 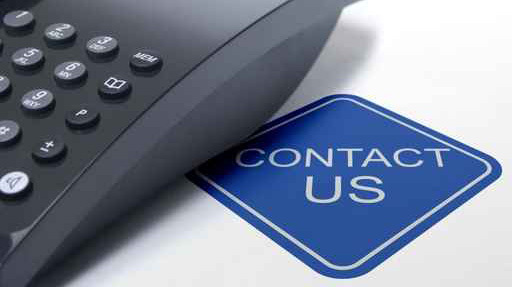 And our Fence Company is here to answer your calls, questions and be a resource for you from the beginning and even 5 years after your installation is complete! With all of this going for us, you have nothing to lose and all the information to gain from our Professional Minnesota Fence Installation Company. We love what we do, and it shows in our work. Contact us today to get a free, at-home estimate and an affordable, quality fence.